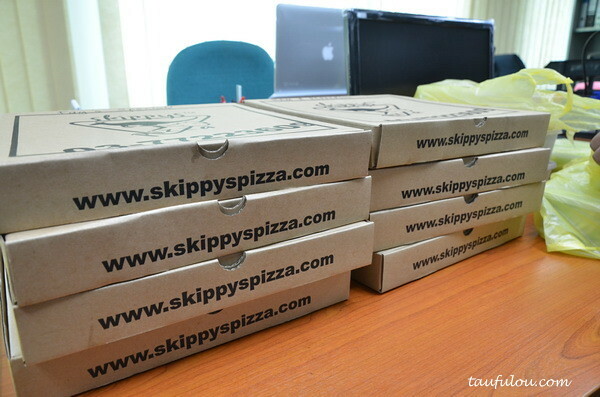 People now are taking advantage on online platform, mostly on twitter and Facebook and one of the latest discovery from my colleague was she found this Skippys Pizza on Facebook fanspage that they actually do Pick up and Delivery order only which I assume they are more like a home base business. They specialize in Pork and Vegetarian pizza that their dough and sauce are all home made that caught our serious attention. 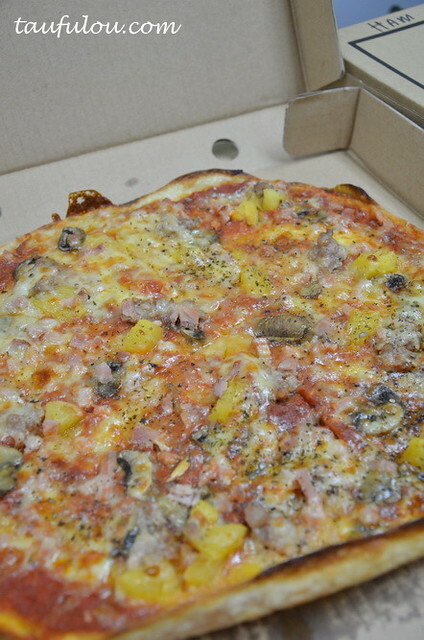 Then after my colleague had been planning it for weeks where manage to get the whole office response to her request, finally we had arrange a PORK pizza day for most of the office staff. We also tried on Pork Ribs , in 7 sauces (which I forgot to take picture) @ RM 20 although comes in a few pieces of huge ribs but the meat were quite hard and the 7 sauce taste wasnt sticking onto the meat. Chicken Wingz @ RM 15 were not bad and Lasagna @ RM 15 as I don really like it as the layer of dough were quite thick. 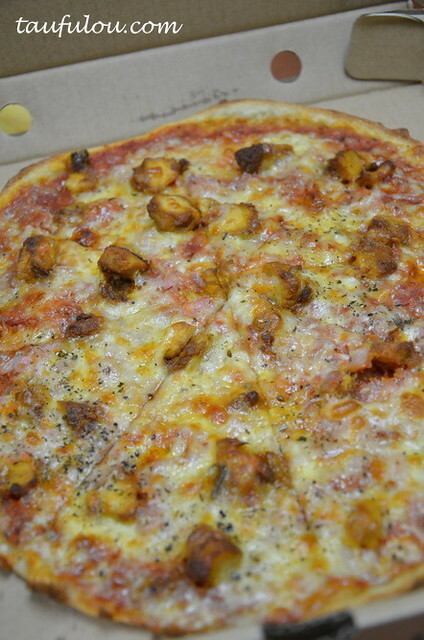 As for a home made pizza, the ingredients added were very generous and quality is there, which is quite out of expectation to all of us. 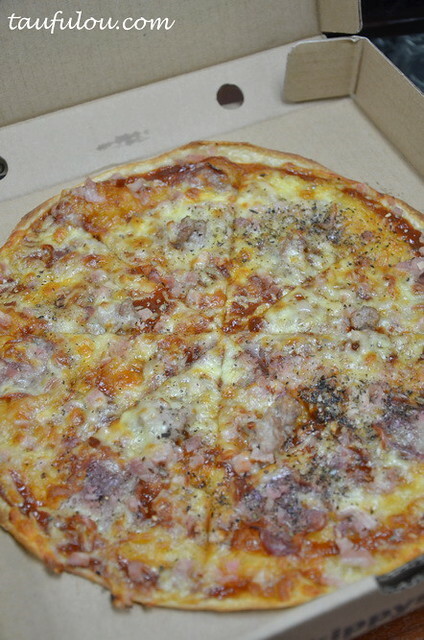 We love the pizza and we are looking for another Pork Pizza day again. 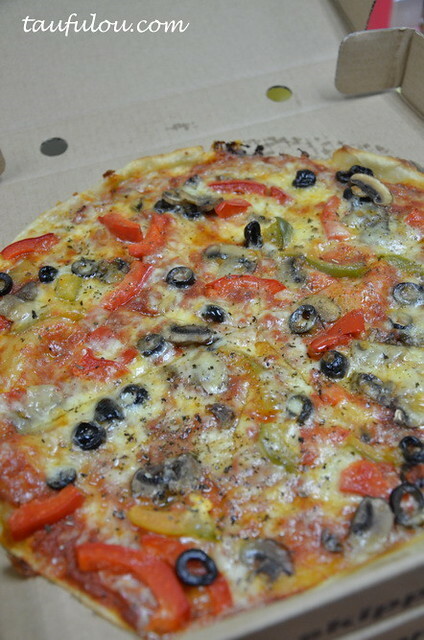 Pizza that I quite like is the Marc’s Special, Meat Lover and Vegetarian pizza. Love the soft cheezy taste even though we left it there for quite a while on the desk, the taste is there and we find that if went to pick up, eat it while it is pipin hot it would be more delicious. Quite recommending it. 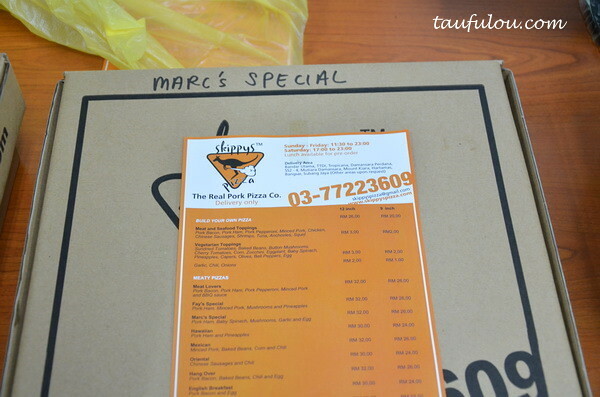 . .
We are also strictly a DELIVERY or PICK UP ONLYBusiness. 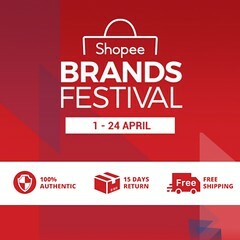 Perdana, SS2-4,Mutiara Damansara, Mount Kiara, Hartamas, Bangsar, Subang Jaya. Gosh! I wished we had that in Singapore! 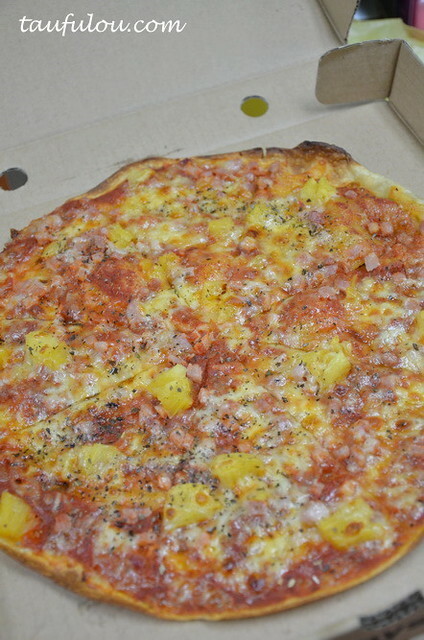 don have any pork pizza restaurant in sg? 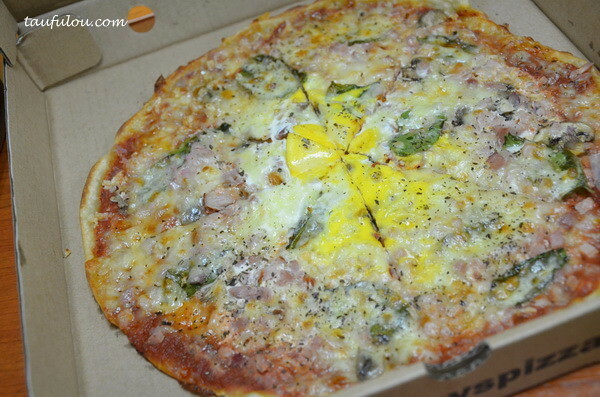 wow… pork pizza?!! this is so good news! 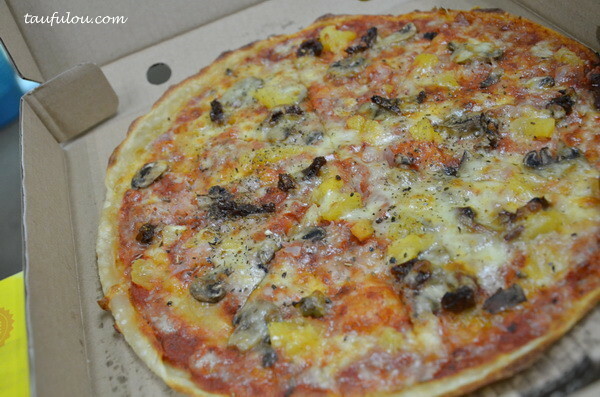 wah, pork pizza, 1st at Malaysia?